Pet Friendly 2 bedroom static caravan for hire located at Gatehouse, Hinderwell, Saltburn-by-the-Sea, North Yorkshire. 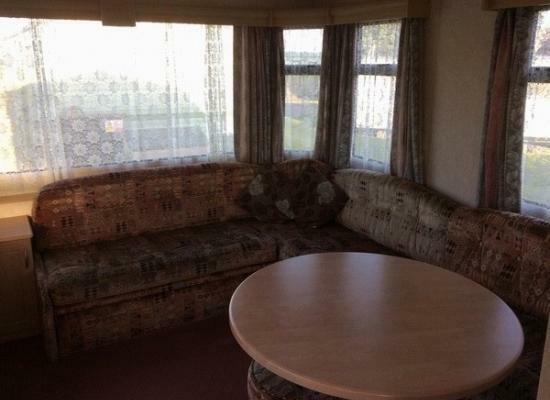 This caravan sleeps 2 guests. A fully furnished dog friendly holiday home which is a favourite for mature couples who will enjoy a quiet site both in the day and the evening and you will find miles of coastal footpaths are just a 10 minute walk from the site.